Formerly a missionary to Sierra Leone, and Professor Emeritus of the Study of Christianity in the non-Western World at the University of Edinburgh, Andrew F. Walls is arguably, the foremost intellectual authority on Christian Missions today. In , Walls brings together lectures and articles, many for the first time, and makes them available to scholars, students, and laity interested in World Missions. 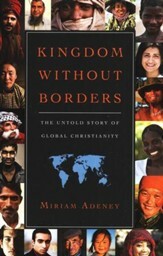 While examining many of the most pressing issues in missions today such as, indigenous forms of Christianity, colonialism in Modern Africa, Walls also reveal the paradoxes of the Christian movement as a whole in discussing just how different specific form s of Christianity are from one another. Winner of the 1997 Christianity Today Book Award this book is a definitive work on the way Christianity has spread around the world, the forms it has taken, and the challenges that lie ahead. 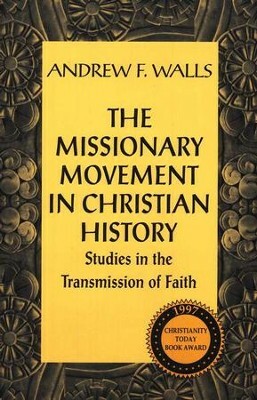 Missionary Movement in Christian History: Studies in the Transmission of Faith is an excellent place to begin Missiological study, or to augment already existing research. 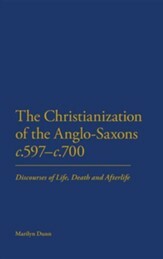 The collected lectures and articles of the noted missionary and historian Andrew Walls, professor emeritus of Edinburgh University and founder of The Center for the Study of Christianity in the Non-Western World. 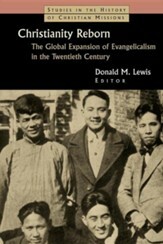 This book makes the full range of his thought available for the first time to scholars and students of world mission, theology, and church history. I'm the author/artist and I want to review The Missionary Movement In Christian History.